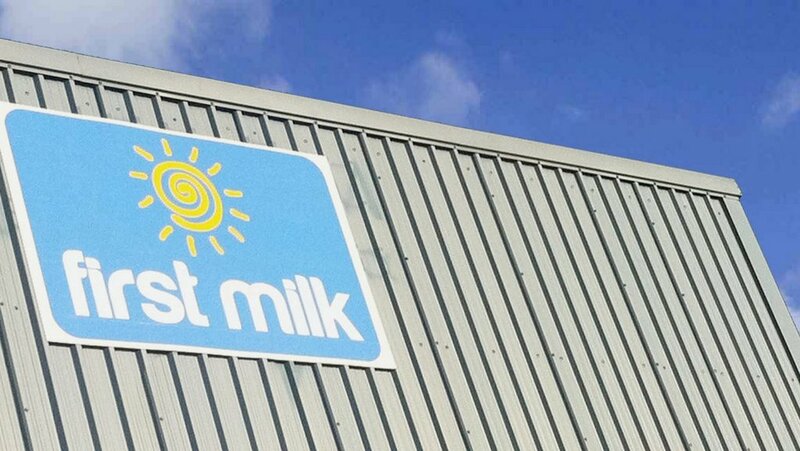 First Milk has signed a new long-term contract with Nestlé UK & Ireland. The processor has supplied fresh British milk to the firm since 2003. First Milk chief executive Mike Gallacher said it was a positive move for the company as Nestlé was at the forefront of driving best practice on responsible sourcing and sustainability. Robin Sundaram, responsible sourcing lead - milk buyer, Nestlé UK & Ireland added: “We are delighted to renew our commitment to First milk and to our Nestlé farmers. “Good quality milk is a key ingredient in some of our iconic brands such as Nescafe and KitKat. It comes after First Milk reported good progress on its new strategy focused on core business of liquid milk contract supply and Cheddar manufacturing. First Milk said this had resulted in about £30 million worth of improvement in profitability over the last two years. “At the same time the business has been able to step up its milk price to members, fuelled by the transformation in the business performance,” a company spokesman said.